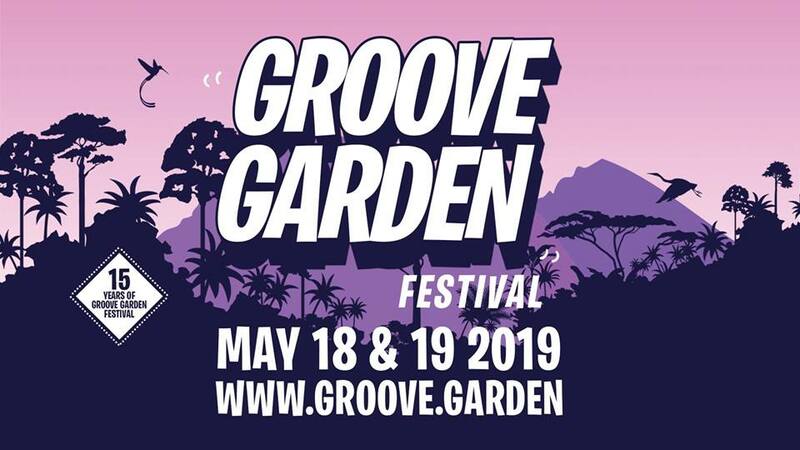 In 2019 we are back on Saturday the 18th and Sunday the 19th of May with another edition of Groove Garden Festival. This edition will be a special one because we will be celebrating our 15th anniversary! More info regarding line-up, ticket prizes and more coming soon. Hope to see you all at Groove Garden Festival 2019! 15 Year Anniversary Weekend Ticket € 15,00 (excl. fee) – SOLD OUT! Super Early Bird Weekend Ticket € 25,00 (excl. fee) – SOLD OUT! Early Bird I Weekend Ticket € 30,00 (excl. fee) – SOLD OUT! Early Bird II Weekend Ticket € 35,00 (excl. fee) – SOLD OUT! Early Bird I (Saturday / Sunday) Ticket € 15,00 (excl. fee) – SOLD OUT! Early Bird II (Saturday / Sunday) Ticket € 20,00 (excl. fee) – SOLD OUT!